Most of us have heard of a trust. Whether you’ve been aware of the wealthy individual creating a trust for his or her favorite charity or the “trust-fund baby” you went to college with, chances are you are aware of the fact that trusts exist and they have something to do with money. The reality is that trusts are an estate planning tool that anyone can use and can make transferring assets much easier than it is with a will. Here are some basics that can help get you started thinking about how a trust may benefit your estate planning goals. For more information, call our office today to speak with a St. Louis estate planning attorney. The most common reason that people create trusts is to make it easy to pass their assets from one generation to the next. 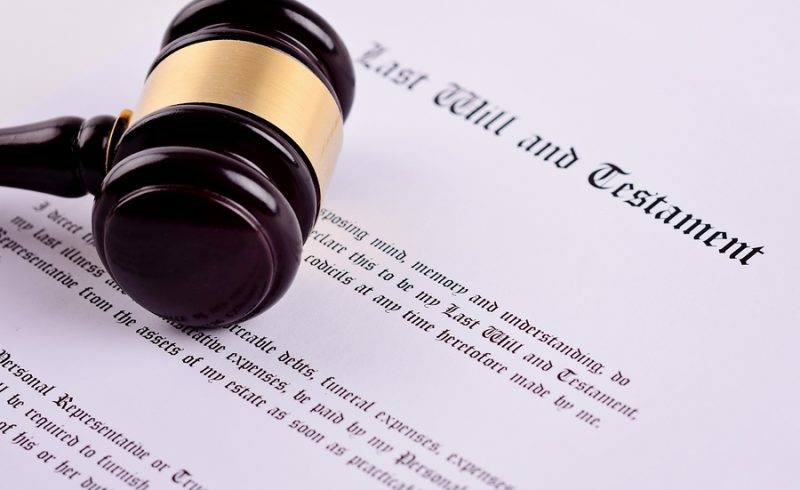 While most people immediately think of a will when they consider how to pass assets to their children or other heirs, in reality, a trust is a much better mechanism to use as it avoids probate. When you place assets in a trust, the beneficiaries will automatically take title to those assets when a predetermined event occurs (for example, when the grantor passes away). Probate is the process by a will’s proponent “proves” the will in court and it’s terms carried out. The reason that people often want to avoid probate is that it can be expensive and time-consuming. Between appraiser’s fees, attorney’s fees, and court fees, the process can cost an estate of moderate size well into the tens-of-thousands of dollars. In addition to being costly, what goes on in probate court is a matter of public record. When you transfer assets using a trust, it affords your family privacy that using a will would not. Are There Other Benefits to Placing Assets Into a Trust? There are other potential benefits to placing assets into a trust. For example, in some situations, a trust can be used to minimize tax liability and to protect assets from creditors. To find out other ways you could benefit from a trust, you should discuss your situation with an attorney. Trusts are an extremely useful estate planning tool, but in order for them to work, you must create them in accordance with Missouri law. For this reason, if you are considering creating a trust in the state, you should speak to an attorney as soon as you can. To schedule a free case evaluation with a St. Louis and St. Charles estate planning lawyer, call our office today at (636) 947-3600 or send us an email through our online contact form.